Surviving This Holidays Season, Together. The Halloween decorations have been taken down, and now it feels even more real... The Holidays are officially upon us. For some, this magical season might not feel so magical. This year might have brought on changes or losses, and the holidays are just another reminder of a "new normal" that's still hard to accept. Mix in the emotional anticipation of opening those holiday decorations, knowing full well you're opening boxes of memories. Whether it's an ornament, a stocking, or something special for that someone special, you had no idea what was put away last year would trigger so many emotions in the new one. If this season brings you heartache while thinking about that significant change, let's do this year together! Let's do it in the spirit of what we learned from losing our beloved pet companion. For this holiday season, let's just take some time to "be". Let's "be with our emotions". Let's feel everything we haven't allowed ourselves to feel over our losses. Let's not only take time to mourn, but to celebrate the time spent together. 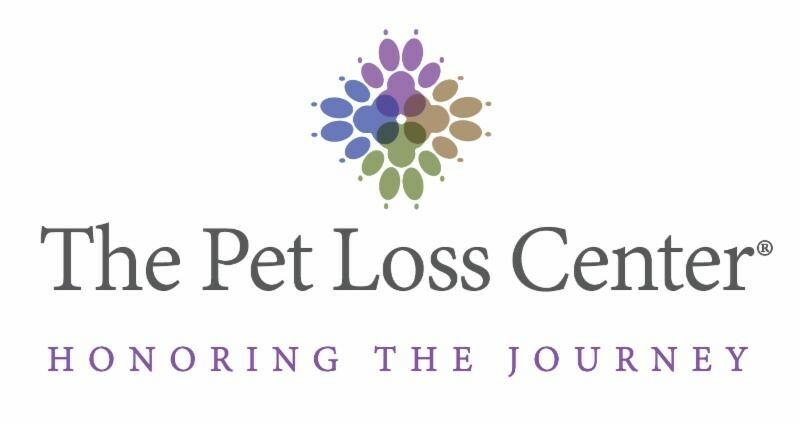 Over the next couple of months, The Pet Loss Center will be focusing on Surviving The Holidays Without a Beloved Pet. 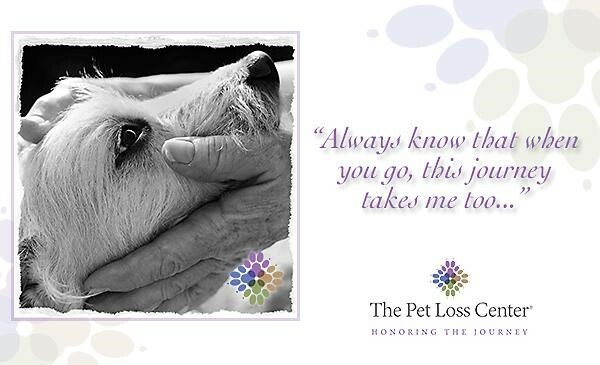 Make sure to visit our Facebook Page and Website as we mourn and celebrate the best gift we ever had with our precious animals...their presence. "My dear, sweet Maggie, you had such a strong presence that filled the entire house. You were larger than life and had the biggest personality we have ever seen in a dog. 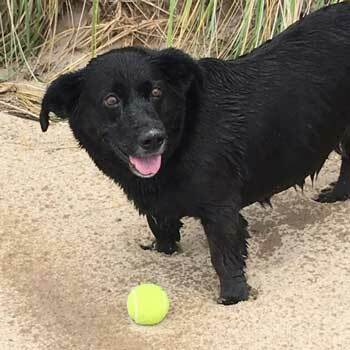 You were a sassy, yet very loving, loyal and sweet pup." Our pet’s unconditional love wraps around us daily. 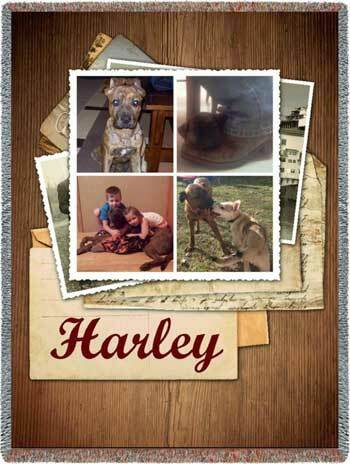 From one picture to a collage of many photos, these one-of-a-kind blankets will not only showcase their beautiful faces, but allows you to hold their love close.Consider adding their special paw print photo to this collage as well, truly making this a distinctive piece sure to delight any pet lover. Be sure to enter code HONORTHEJOURNEY at checkout to receive 15% off a Pesonalized Collage Blanket! We’re on Facebook, Google +, and Twitter! 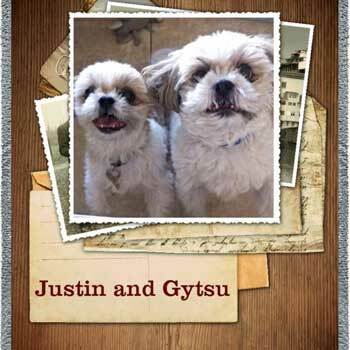 Stay connected to keep up to date with Peaceful Pathways for Pets! We are thrilled with our new social media pages and the opportunity it affords us to communicate better with you. Our new Facebook, Google+ and Twitter accounts give us the opportunity to share current news, happenings, events, and important information with you. We invite you to "Like" us on Facebook by clicking here.Once you have liked us, you will have access to the latest it will also give you the opportunity to respond to our news and get involved in any events we are participating in.